Welcome to the Region I Bandmasters Page. Our website is designed to help keep Region I Band Directors and students well informed of events, rehearsals, concerts and the many other activities that go on musically in the Northern Panhandle of West Virginia! We hope that you will find the value in using our website to its fullest potential. Please feel free to submit ideas and help us utilize 21st century skills and technology. We hope to hear from many of you in the near future. Keep the arts and music programs alive in your public schools! 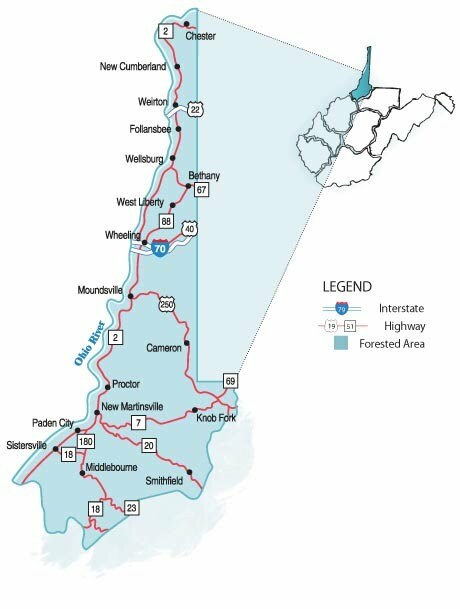 The Region I Bandmasters Association represents the band programs of Hancock, Brooke, Ohio, Marshall, Wetzel, and Tyler Counties in the Northern Panhandle of West Virginia.